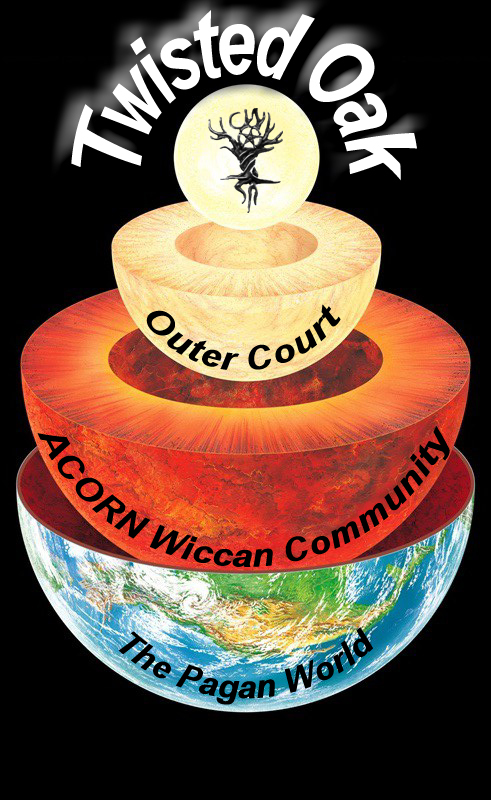 A coven’s structure is like the layers of the earth. ACORN is our outermost local layer. 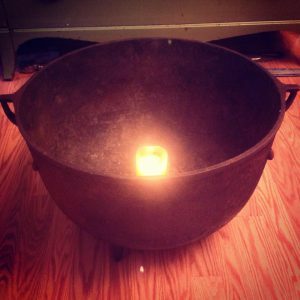 It is the group of people who want to be very loosely associated with our coven and participate in local Central Florida community events that our coven hosts or sponsors. In doing so, we hope to plant tiny Acorns in their minds, hearts, and spirits that will grow into mighty oaks one day.